From December of 2018 to February 15, STPC, a student-led committee at Oxford Day Academy, had been planning our very first Winter Formal. 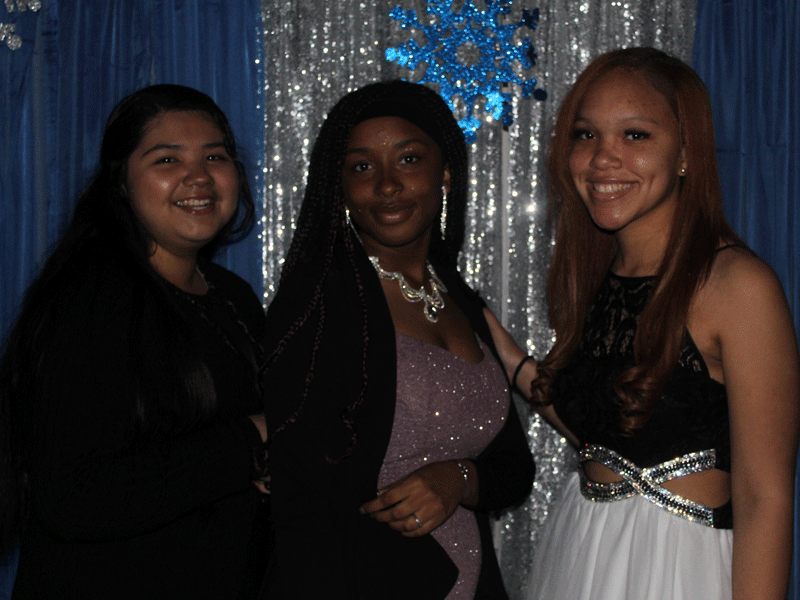 Having a Winter Formal was important to us because we believed that the dance could be a way for the students at Oxford Day Academy to bond more. Another reason why we were so eager and so passionate for a Winter Formal was because our school isn’t a traditional school, but we didn’t want that to stop us from having fun outside of school. The weeks leading up to the Winter Formal were probably the most stressful weeks for us. 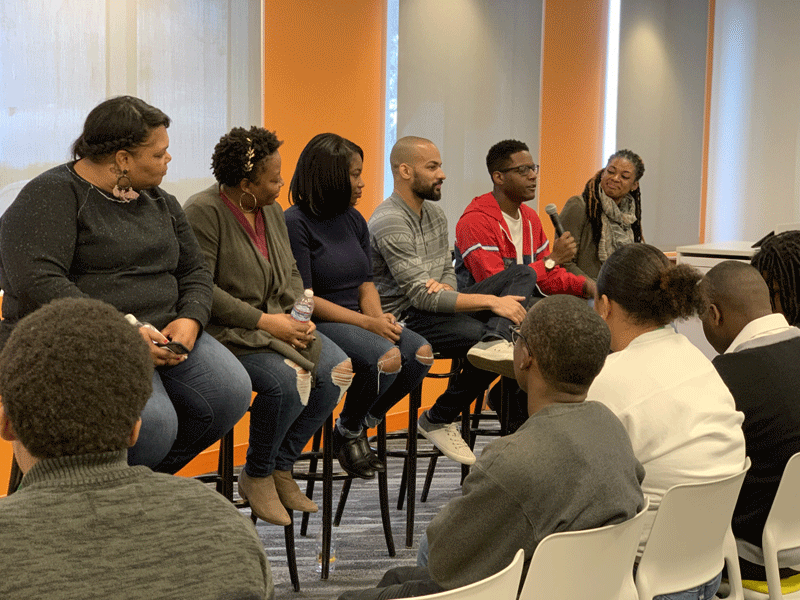 We spent hours after school, calling venues, researching prices, assigning roles, and we even gave up some weekends to attend the parent meetings to ask for help or donations. We had one fundraiser where we had students compete in a baking competition where they sold their creations to the rest of the school. For other fundraisers, we sold snacks during breaks and lunches, and we sold donuts in the mornings. The process was long and tiring but we never gave up. Overall, I would say that all of our time and effort paid off. We appreciate Ms. Bennett, our advisor, who helped us get most supplies and who even held us together when we all felt like giving up. We especially appreciate our STPC volunteers who would stay after school to help us with the decorations. We are grateful for the help and support we got from the staff at school when we needed help with the venue and the DJ. Lastly, we couldn’t have done it without the parents, especially Ms. Lydia and her sister, Ms. Rosalba, they all did a tremendous amount of work when it came to helping us throughout the process as well as the day of the Winter Formal. In the end, the venue looked amazing, everyone looked great in their attire, the dinner was delicious, and everyone had a fun time dancing and hanging out with their friends. 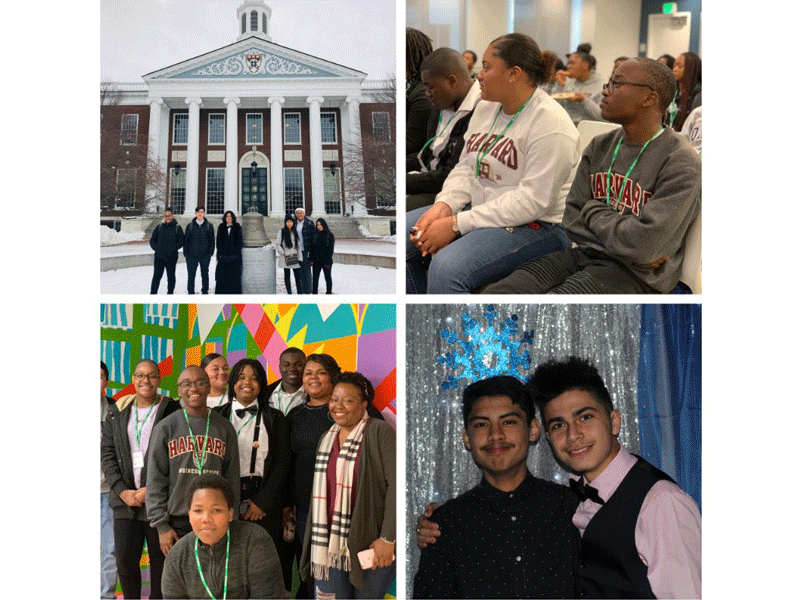 Click on the name of each student to read their reflections on their time at Harvard University.